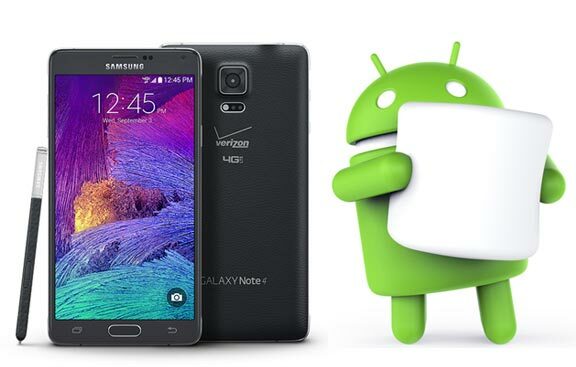 The fourth generation of Samsung Phablet now available in Canada. 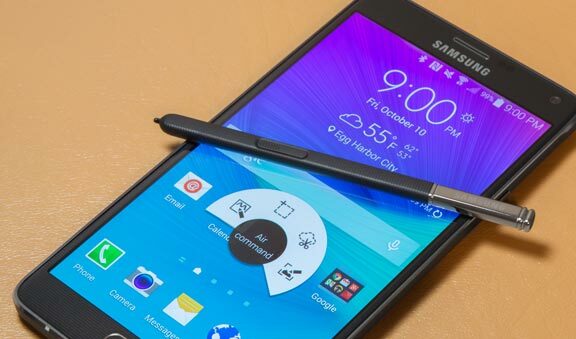 Samsung Galaxy Note 4 is available on most Canadian carriers beginning Friday, Oct 24 at Bell, Rogers, TELUS, WIND, Sakstel, Videotron, and also Eastlink. 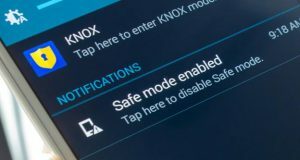 The device can be purchased on big box retailers too. Quebec-based Videotron is currently displaying $249.95 for a $79.95 monthly plan for 2 year contract. 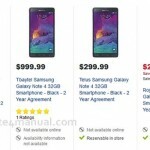 At the several carriers, the Galaxy Note 4 price is often on the similar range by the $299 on a 2-year contract agreement. For those of you who want to have the Galaxy Note 4 for no monthly fees, you simply pay between $799 to $800 depending on your carriers. The difference in price for non-contract is small, so feel free to to buy anywhere. For globally launched plan can be viewed here. 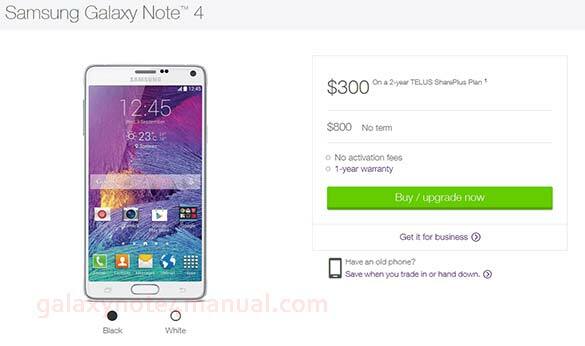 Samsung Galaxy Note 4 finally comes to Canada recently. The ..